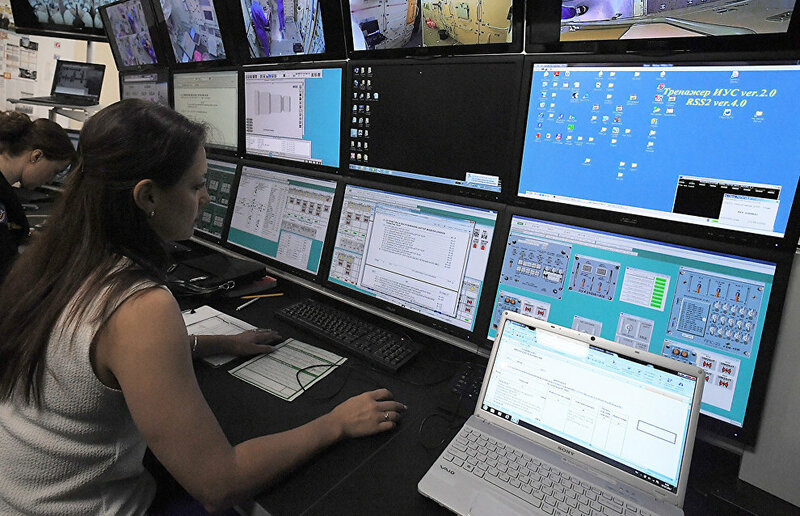 Two joint space monitoring centers of EMERCOM and the State Corporation for Space Activities (Roscosmos) are planned for the Arctic coast of Russia. The centers will be able to receive images from space almost 20 percent faster, EMERCOM reports. "We are working to open joint space monitoring centers in Dudinka and Anadyr by the end of this year. This would allow Russian EMERCOM to receive images from the Russian orbit group 18 percent faster," the report reads. The statement says that the first center opened in Murmansk in 2015. 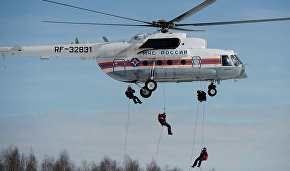 According to EMERCOM, there are currently six complex emergency and rescue centers in the Arctic region (Vorkuta, Murmansk, Naryan-Mar, Arkhangelsk, Dudinka and Vytegra), four search and rescue teams and 196 fire departments. Over 18,000 EMERCOM officers work in the northern regions. On average, over 100 environmental and technical emergencies take place in Russia's Arctic zone each year, with the number of technological emergencies growing constantly, including transportation accidents (30 percent), explosions and burning machinery (24 percent).